Kelvin Silver is the Chief Executive Officer at The Colonial House Health Network. He is a licensed Professional Counselor (LPC) with The Pennsylvania Board of Social Work. He holds a B.S. in Applied Psychology and a M.Ed. in Rehabilitative Counseling from Coppin State University. Kelvin has served on several committees with the State of Maryland including “The Governor’s Task Force on Co-Occurring Disorders.” Mr. Silver has over 20 years of clinical and administrative experience designing, implementing, and managing programs that serve individuals with substance use and mental health disorders. 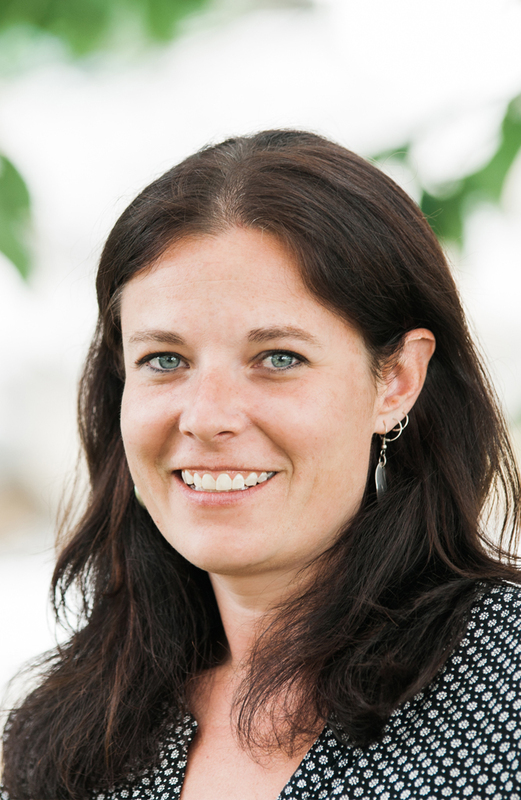 Chrissi Morrisson is the Director of Operations for The Colonial House Health Network and has been with the organization for more than nine years. 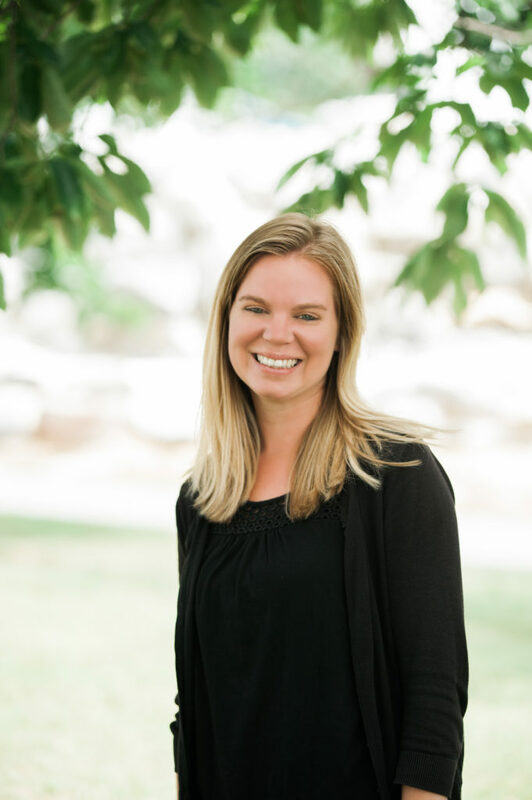 Chrissi started her career at CHI as an intern and held various positions within the organization before moving into a member of the Executive Committee in 2014. Chrissi volunteers her time with several non-profit organizations, including serving as an active member of The York Recovery Committee. 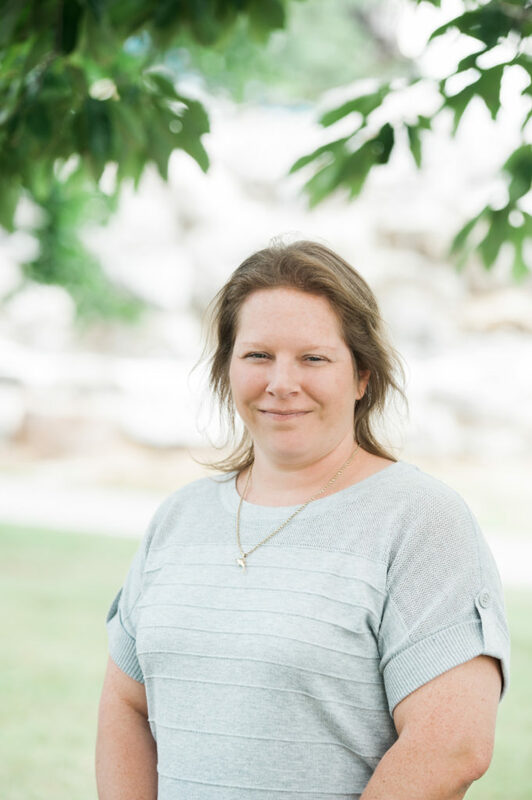 Chrissi holds a Bachelor of Science in Human Development and Families from The Pennsylvania State University and is certified through the state of Pennsylvania as an Addiction Practitioner. Valerie Alwine is the Accounting Manager at The Colonial House Health Network. Valerie studied Business Administration at Yorktowne Business Institute and received an Associate’s Degree. 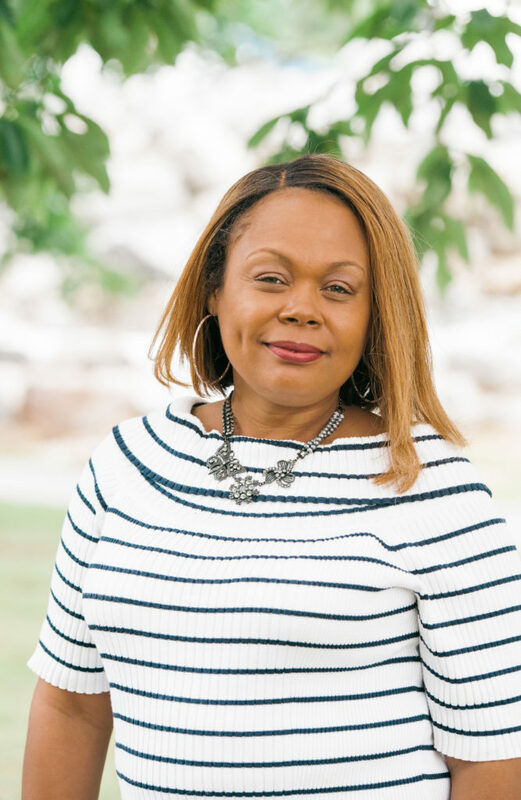 She has over 12 years’ experience working in the Drug & Alcohol field, which started at a non-profit Department of Corrections Contract Facility where she gained experience in accounting and billing. Kendrick Westmoreland is the Director of Outpatient Services. 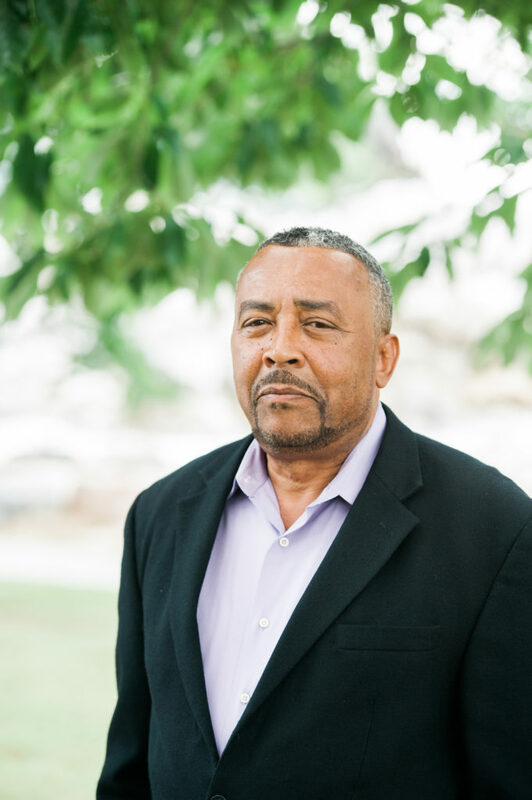 He has worked in the Mental Health/ Behavioral Health field for more than 19 years, working with both Child/ Adolescent populations as well as with Adults in various capacities. He holds a Bachelor’s Degree in Human Services with a Concentration in Behavioral and Addictions Counseling from Elizabethtown College. 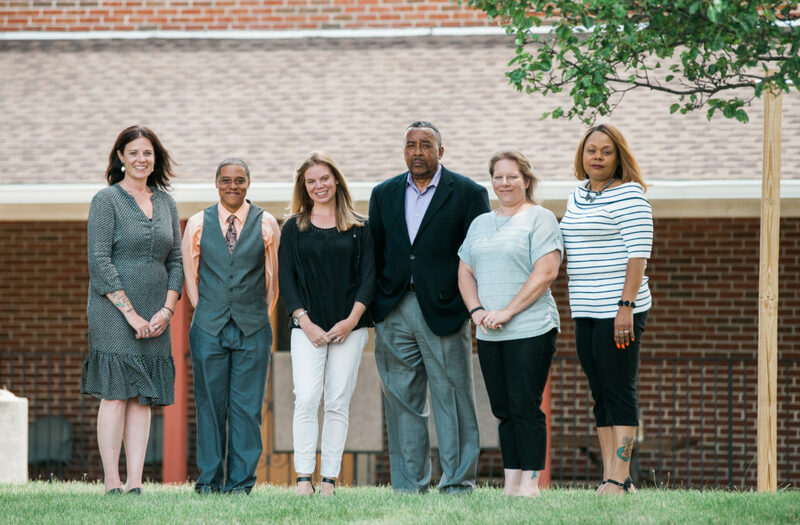 Kendrick holds certifications as a Drug and Alcohol Counselor (CADC) and as a Co-Occurring Disorders Professional (CCDP). He has been working in the Field of Drug and Alcohol since 2011. Adriane Shultz is the Director of Inpatient Treatment and holds a Bachelors in Human Services/Behavioral and Addiction from Elizabethtown. Adriane is currently enrolled in MSW program at Temple. She also holds certification as an Alcohol and Drug Counselor and Certified Clinical Supervisor through the state of Pennsylvania. Adriane carry’s over 17 years of experience in the Human Service Field, 9 years specific to Drug and Alcohol. 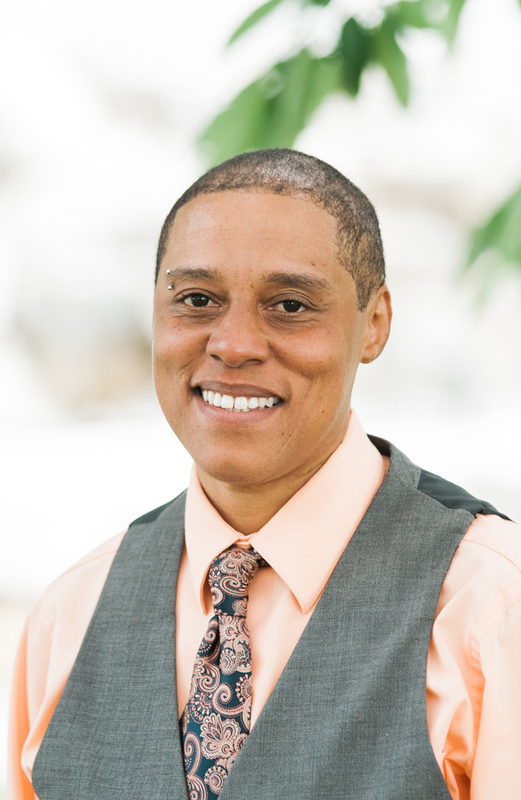 Tenisha L Burke is the Director of Inpatient Treatment for our Female Program at The Colonial House Health Network. She has worked in the Human Services field for over 15 years. During her time in this field, she has worked in several capacities including: Mental Health, Behavioral Health and Substance Abuse, and Criminal Justice. Tenisha holds a Master’s Degree in Human Services with a concentration in Administration from Lincoln University. Tenisha has been with CHI since 2017.